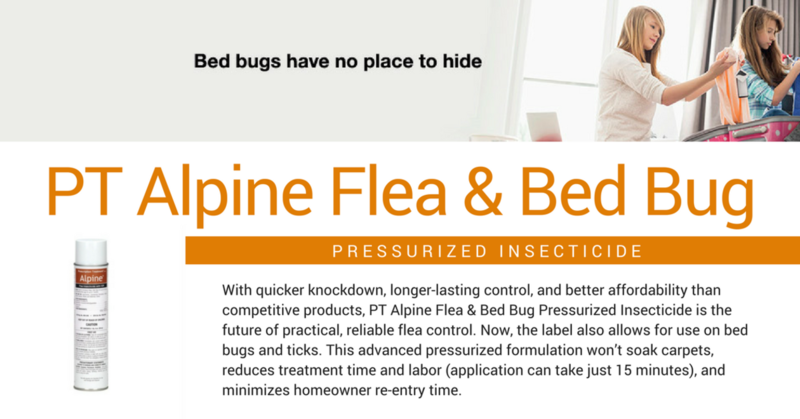 Alpine® Flea Insecticide with IGR offers practical, reliable flea control. 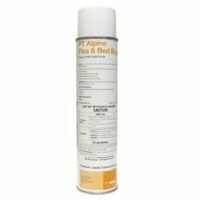 Part of the Alpine® Insecticides family product line. 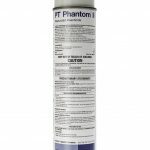 Prallethrin for quick knockdown. 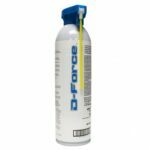 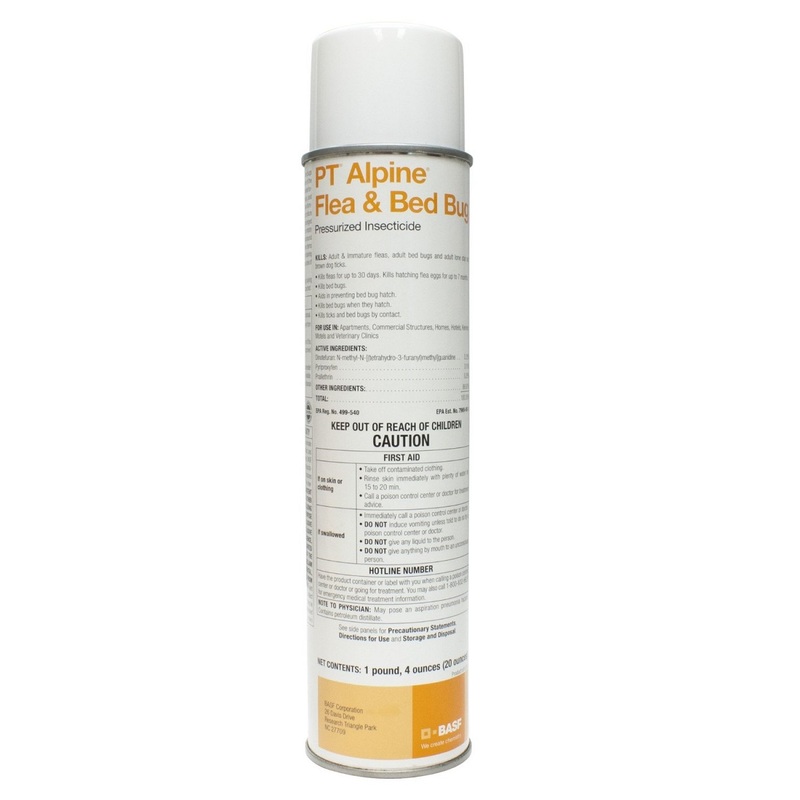 PT Alpine Flea and Bed Bug Aerosol previously known as Alpine Flea Insecticide Aerosol with IGR is the newest flea control from the Alpine line of products. 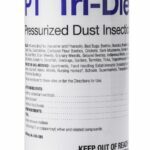 *Dinotefuran, the active ingredient in Alpine insecticides, has been granted Reduced Risk status for public health use by the EPA.